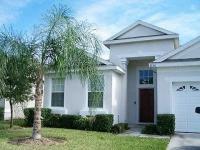 Sunpalm Villa is a beautifully maintained 4 bedroom, 3 bathroom Orlando vacation home located in the wonderful community of Windsor Palms. 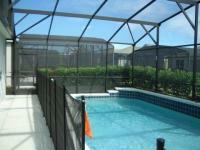 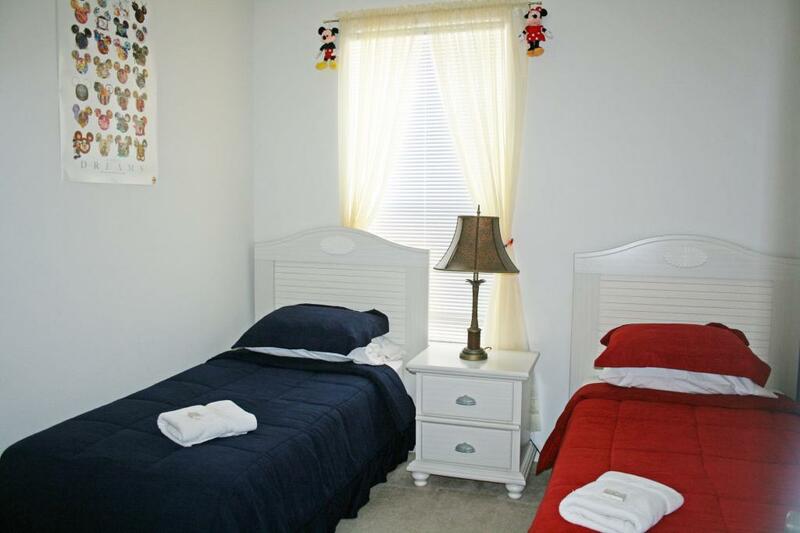 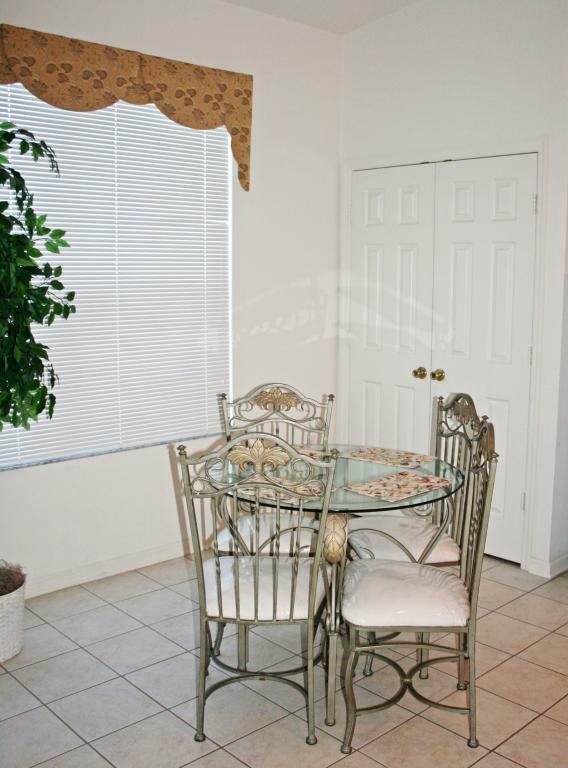 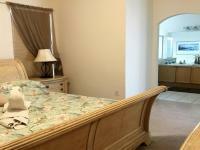 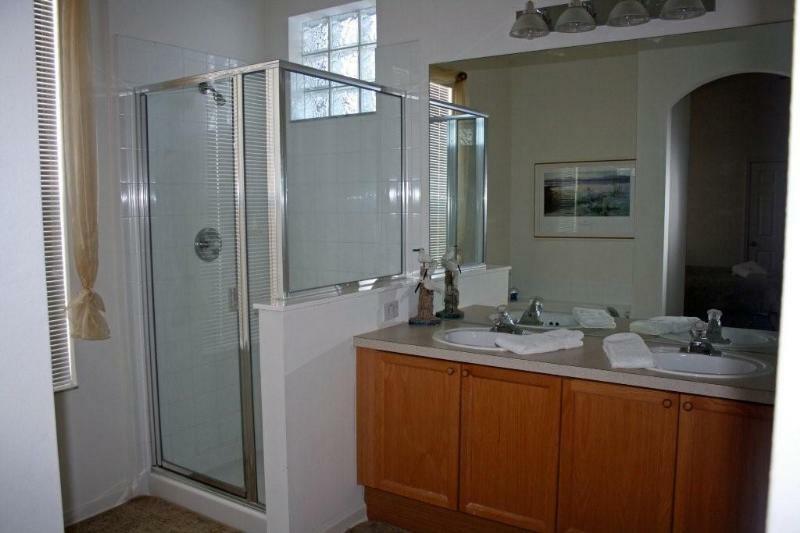 This Florida vacation home is furnished with your comfort in mind. 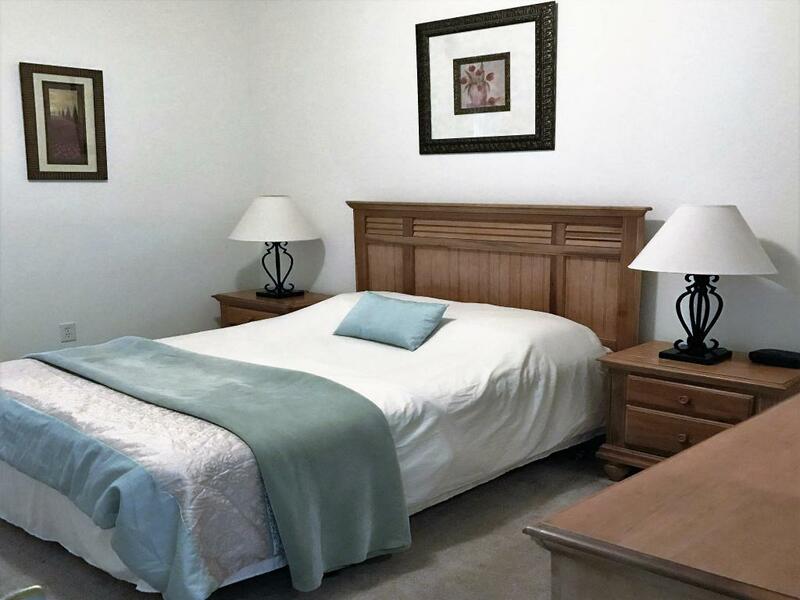 The bedrooms consist of a master bedroom with a king bed and full en-suite facilities,a second Master with queen bed and full en-suite facilities, and two twin rooms, each with two twin beds. 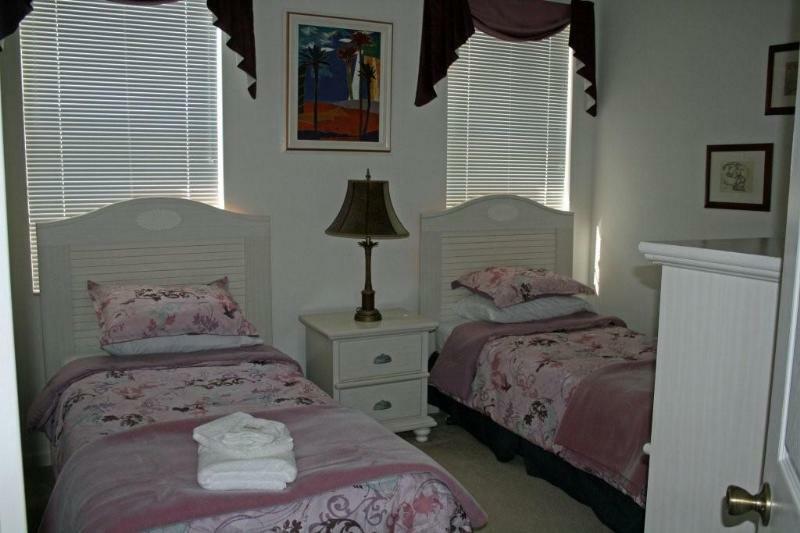 All of the bedrooms have their own TV. 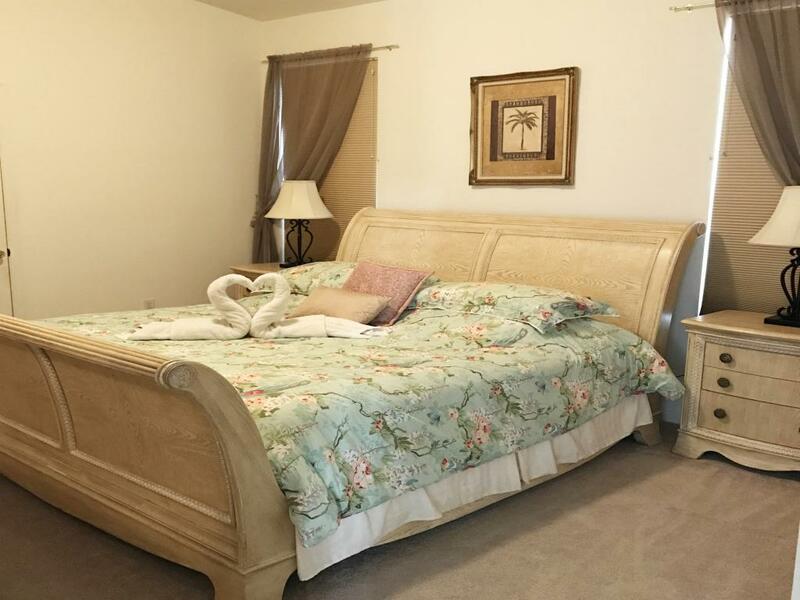 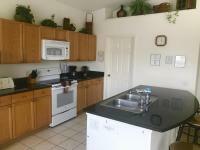 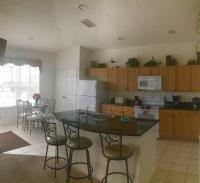 The property has high speed internet, Stereo system, flat screen TV in the living room. 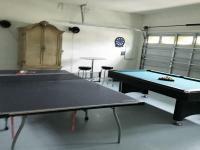 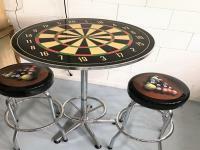 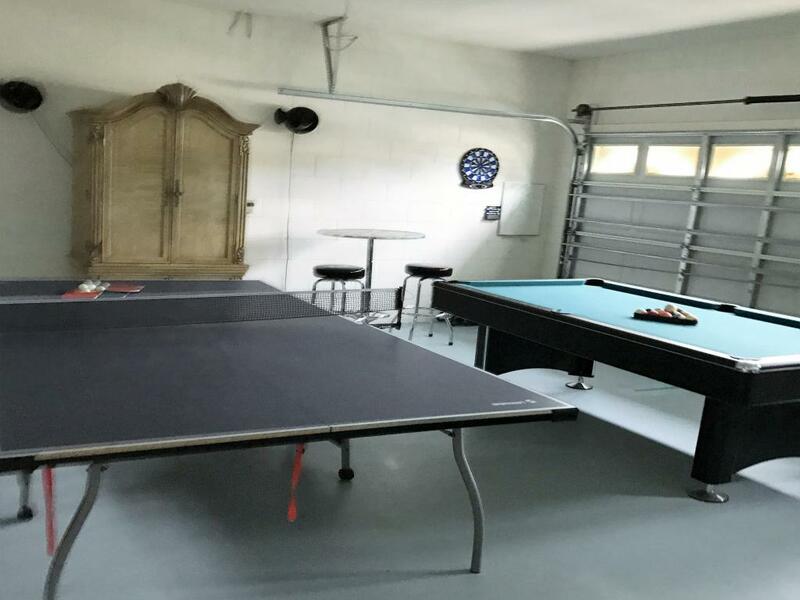 There is a pool table, a ping pong table and a games table in the garage for your enjoyment. 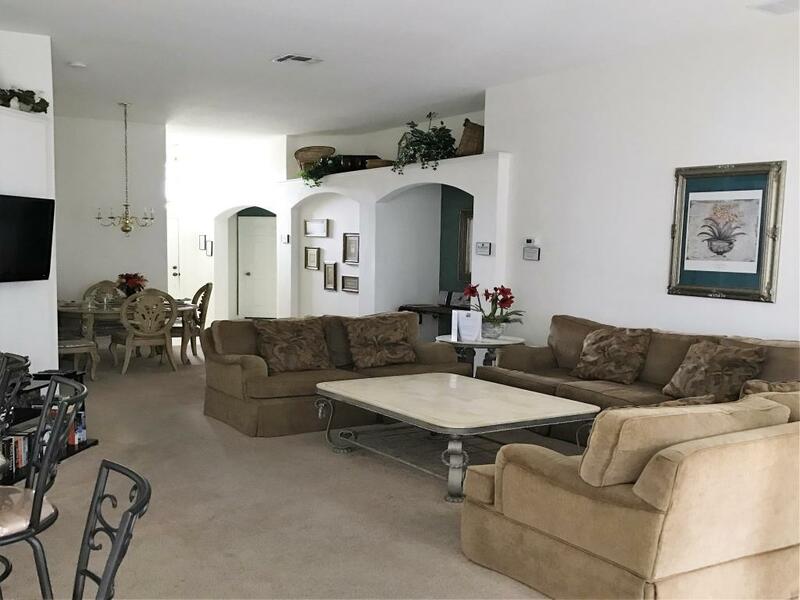 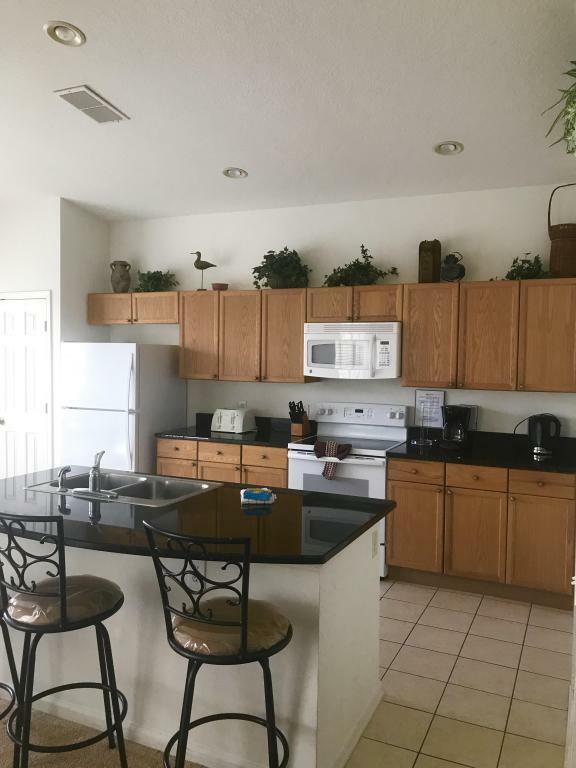 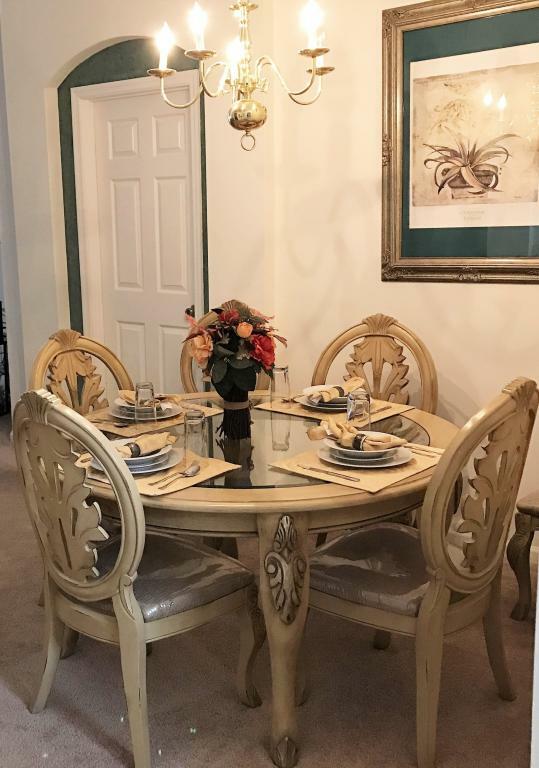 Other features of this Orlando vacation home include a large kitchen, living room, dining room, breakfast area and laundry room with full - sized washer and dryer. 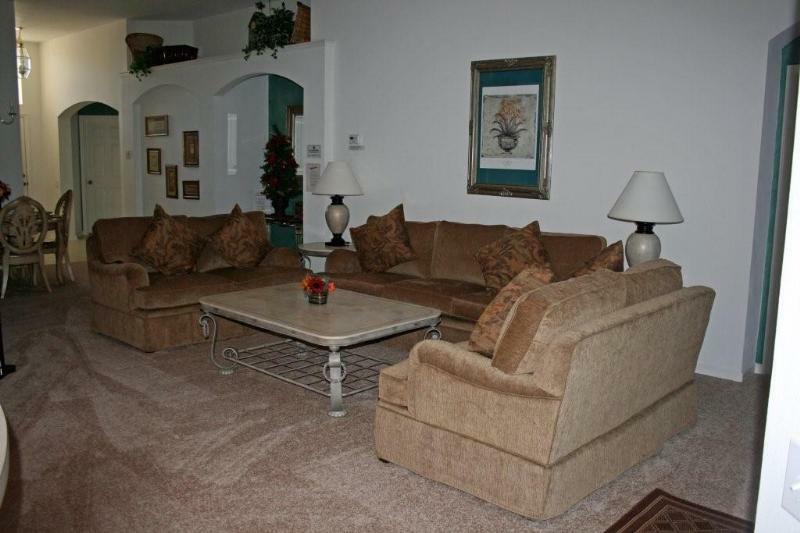 The main living area has a large television with a DVD/VCR player and a stereo. The kitchen is fully equipped with all major appliances including refrigerator, stove, microwave, dishwasher, coffee machine, toaster and waste disposal, as well as a telephone. All linens and towels are supplied for your stay. 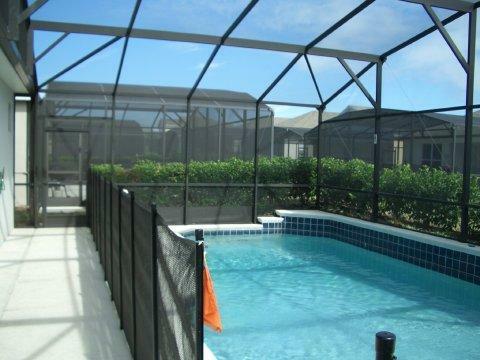 Sliding Patio doors from the living area lead to an outdoor patio perfect for outdoor entertainment and to the large, private pool and spa for relaxation and comfort. 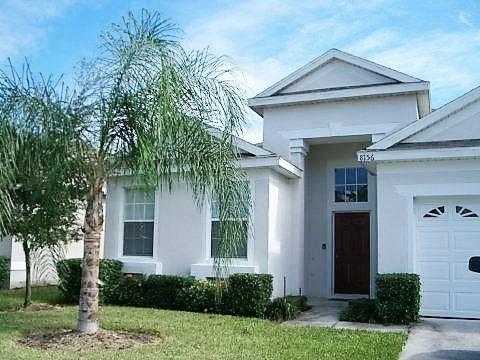 With all of its features, this Orlando vacation home is sure to impress. 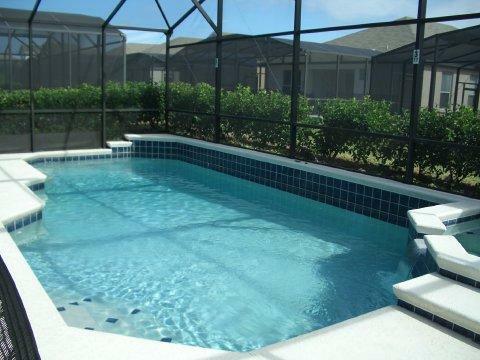 Discover your dream Florida vacation with Choice Vacation Homes by making a reservation today!